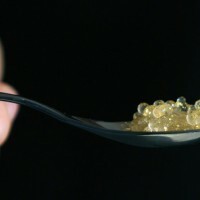 Caviar ingredients: 140 g (5oz) Cointreau60 g (2oz) water (filtered water or with low calcium content) 1.6 g sodium alginate (0.8%) Calcium bath: 500 g (18 oz) water 2.5 g calcium chloride Preparation: – Start by preparing the calcium bath…. 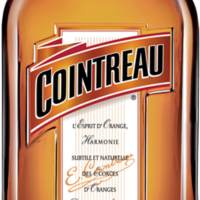 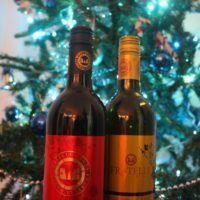 Since Cointreau is filled with so many Christmas memories for me, this year I asked my master baker sister, Alysha to whip up some chocolaty Cointreau x’mas goodness. 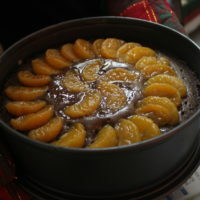 Here is her recipe for a Cointreau Chocolate Fudge Cake with Cointreau poached oranges….